Take a minute to count the number of doors in your house. Surprising, right? 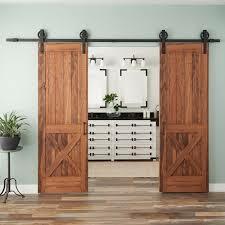 Consider then, the impact that a little attention to the doors can have on the overall style and design of your home.